After years of leaving this blog inactive I've decided to dust off the cobwebs and revamp it. 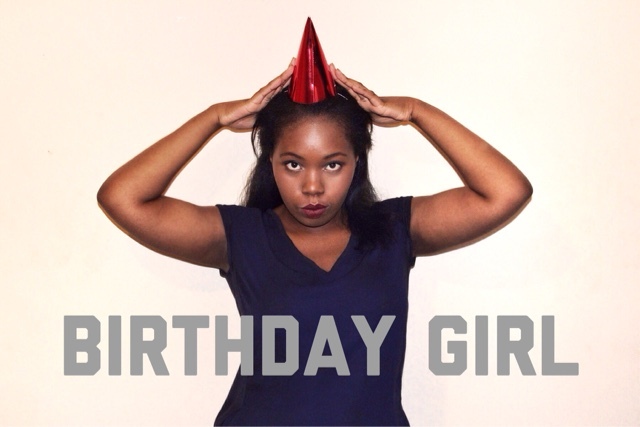 I turned 21 (6/8/15) (yay!) and figured it was time I started doing things regardless of what others thought. (Within boundaries of course. Not looking to break the law here). I'm Cassandra, a Mathematics with Finance undergraduate entering my final year. Since I'll be leaving soon, I thought it was time to document some of my favourite places along with my other travels! Please bare with me as I figure out this CSS coding disaster!